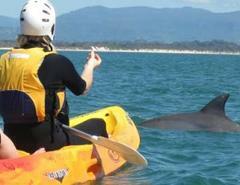 Imagine paddling up close and personal with Dolphins, Whales and Turtles in the beautiful Byron Bay marine park. 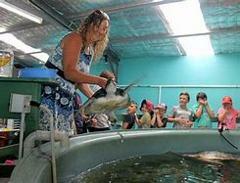 Our tours include free tour photos, all equipment and safety gear, refreshments and more. Enjoy a change of pace and take a leisurely paddle along the beautiful Brunswick River, only a short 15 minute drive from Byron Bay, where our guides will share stories on local history, stories of interest and folklore. 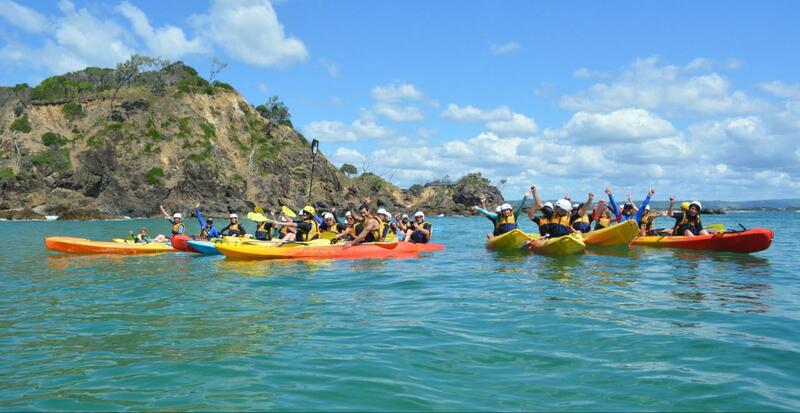 Take the challenge of paddling from Mullumbimby down the Brunswick River to the beautiful coastal village of Brunswick Heads. Fully guided you can take this paddle on as a challenge for fitness or as a meandering cruisy kayak paddle..
Join us on a morning tour to the Ballina/Byron Turtle and Seabird Hospital. This is a grass-roots community group with a passion for coastal wildlife rescue.Come and see first and the great work for the marine wildlife undertaken.